We all love our dogs just the way they are. But sometimes, it’s easy for them to pack on extra pounds for one reason or another. That doesn’t mean we shouldn’t treat them and make them feel extra special and loved. Here are four healthful ways you can treat your dog without worrying too much about his weight. Dogs love the crunchy sweetness of raw carrots and they’re great for their teeth. Bite-size baby carrots are a good choice or you can slice whole carrots into two-inch sticks. Hold the butter and salt. Squeaky plush toys or hard rubber chew toys are great substitutes for treats, as is a fun game of fetch or Frisbee. Please note that these suggestions do not serve as professional guidelines for managing your dog’s weight. 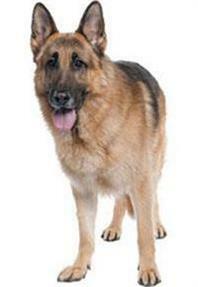 As always, we suggest speaking with your veterinarian before starting a weight management routine.